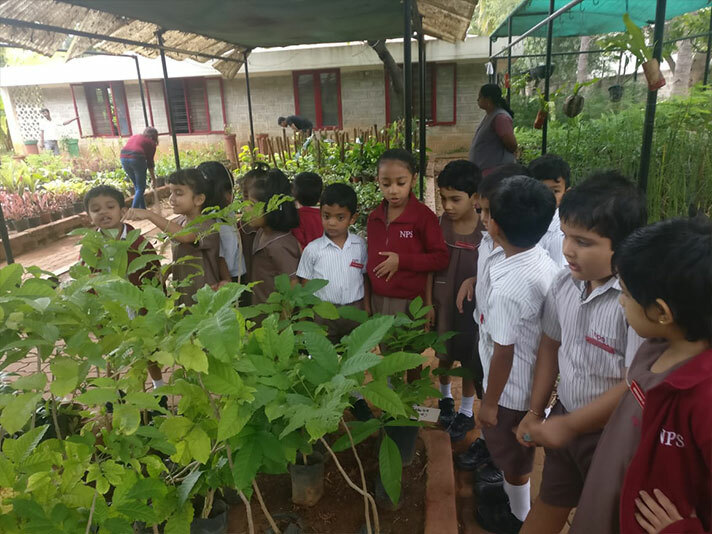 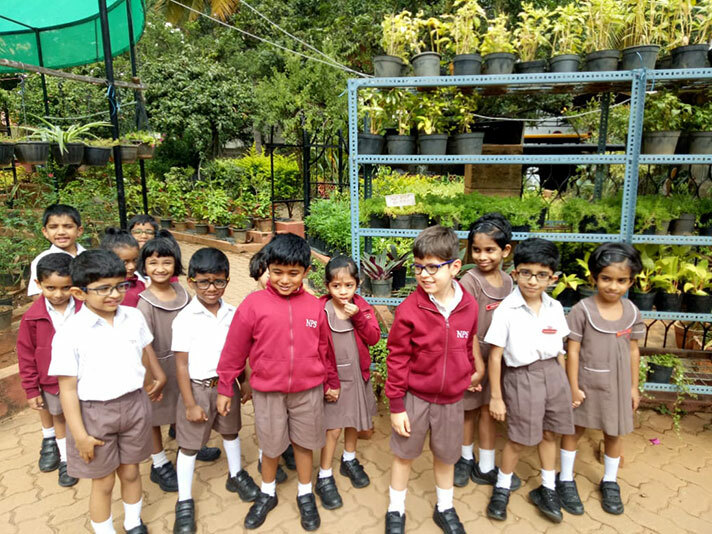 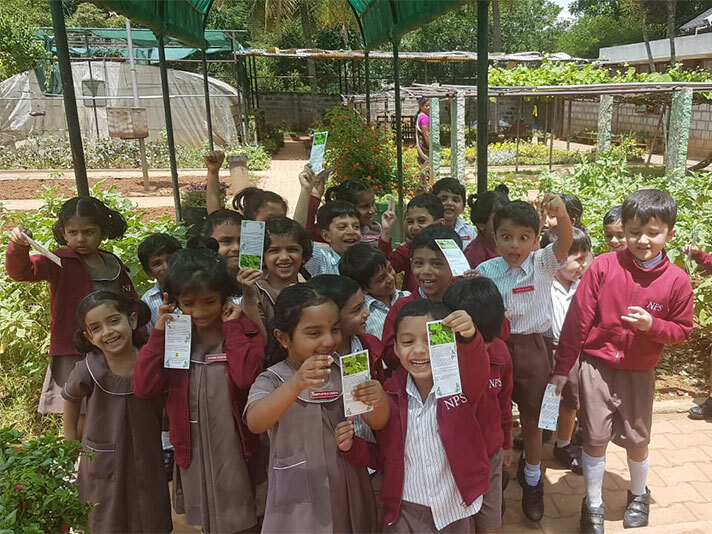 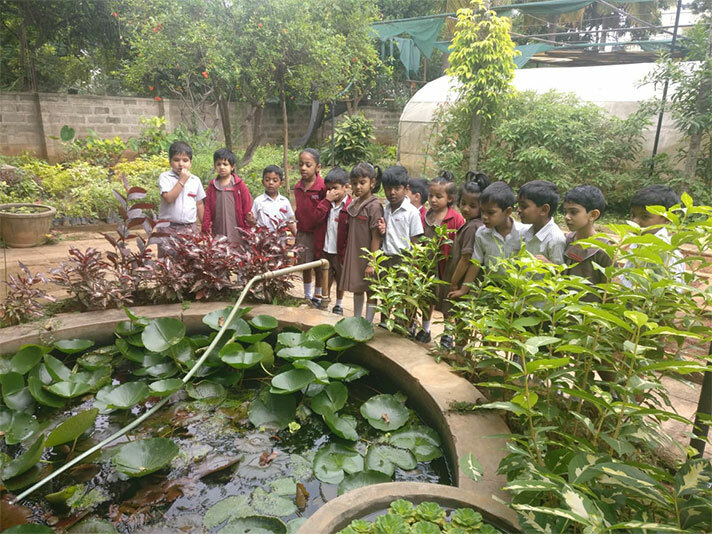 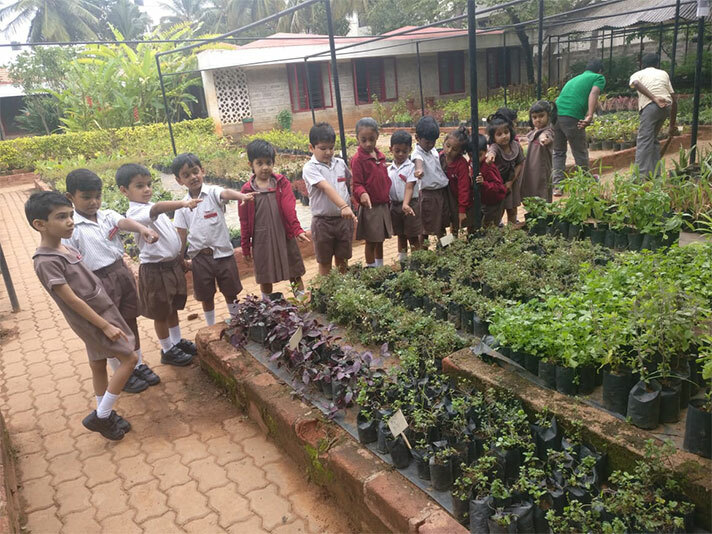 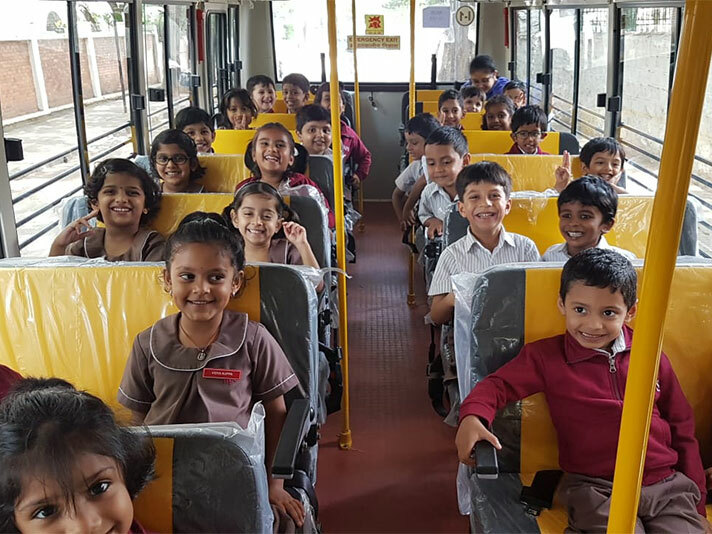 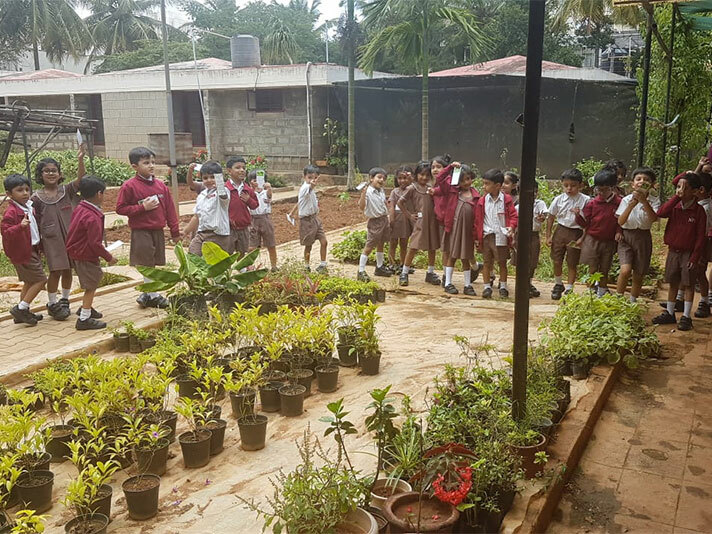 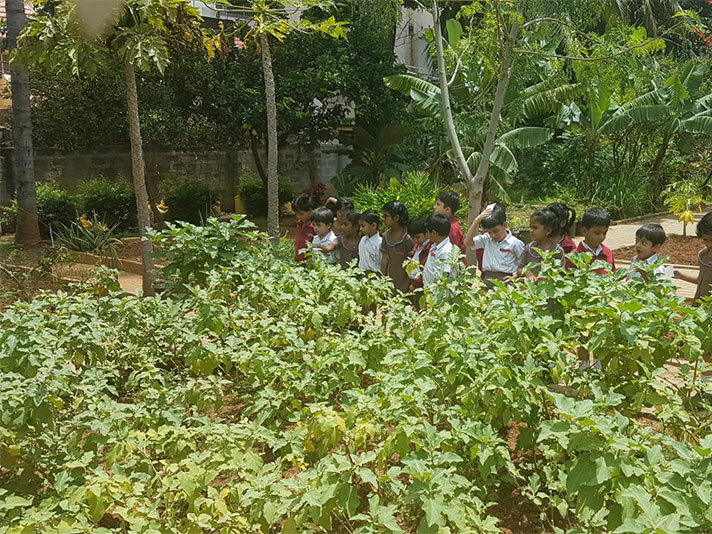 The students of KG2 were taken for a field trip to the plant nursery in Jeevan Bhima Nagar as a part of the EVS curriculum on 30th August 2018. 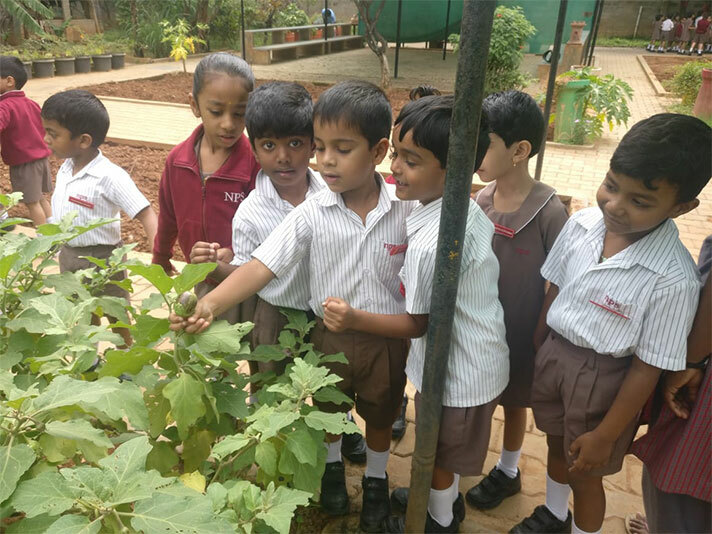 As the topic had already been taught in class the students were able to identify the different types of trees, shrubs, herbs, climbers and creepers. 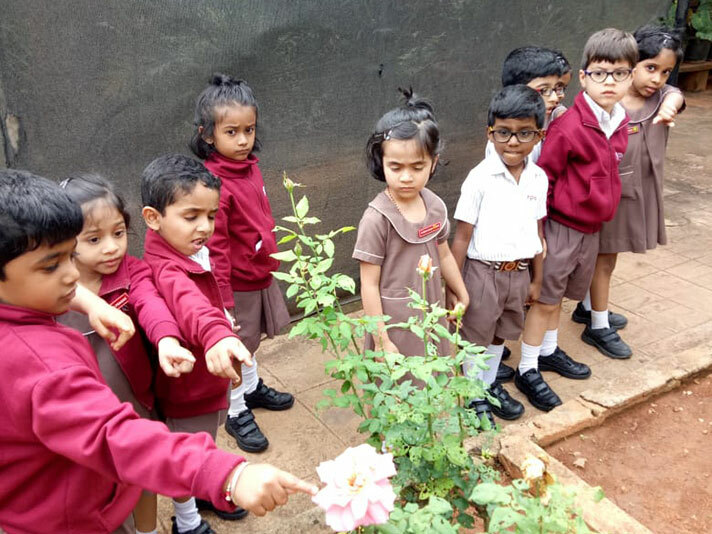 They were able to name the different flowers, trees and leaves. 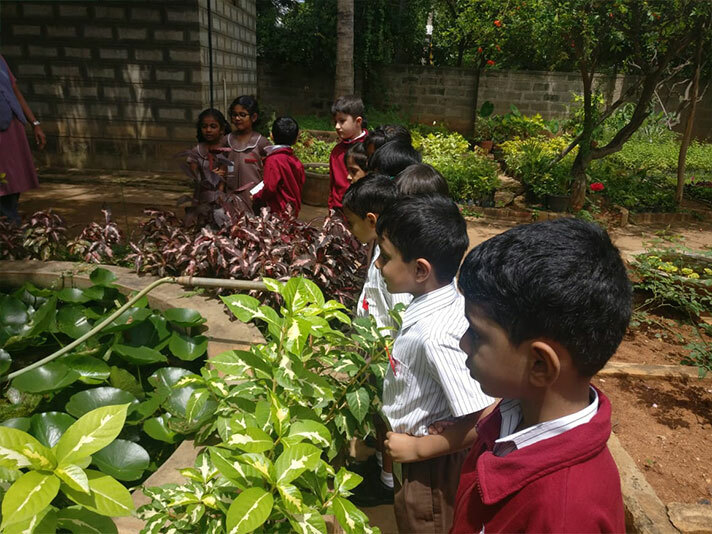 It was a day filled with excitement of discovery and proximity to nature. 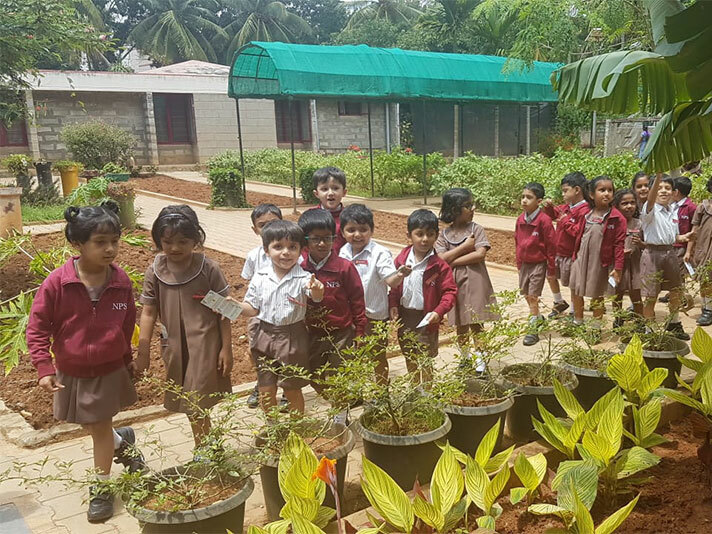 The visit was a good example of experiential learning to inculcate in the students respect for nature and an exposure to its many wonders.